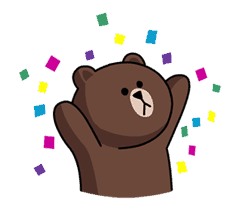 Do you know the LINE messaging app for iPhone/Android? 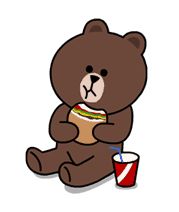 If you do, then you’ll definitely recognize this cute bear character from the stickers/emoticons. His name is Brown, and he’s a funny and cute bear! 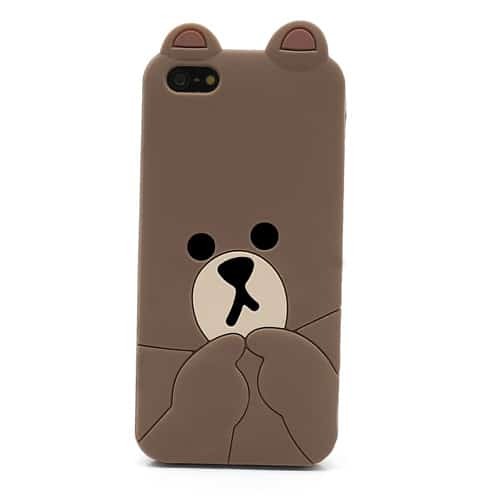 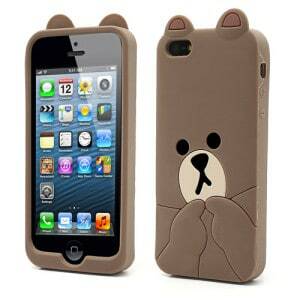 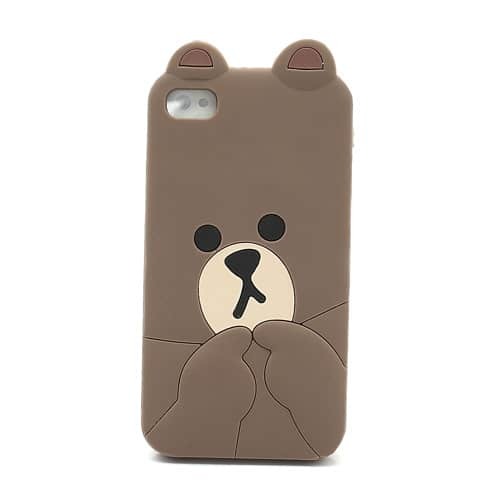 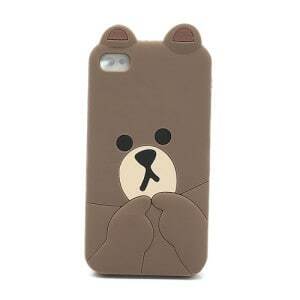 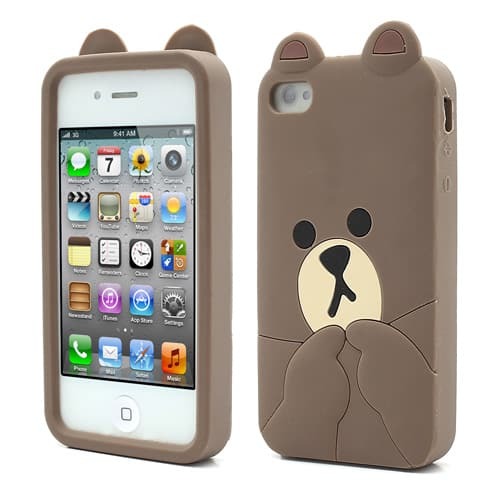 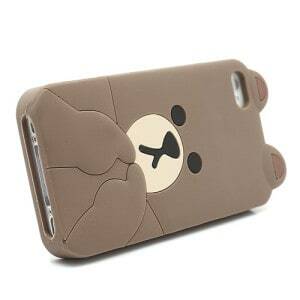 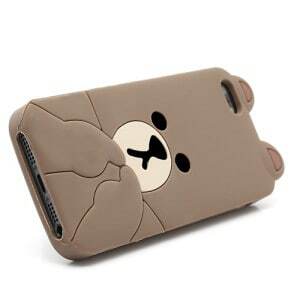 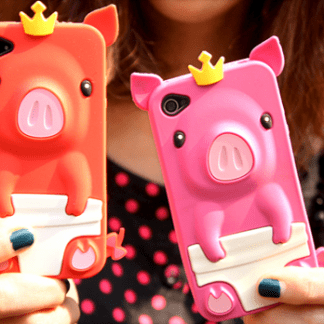 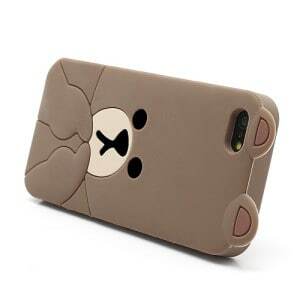 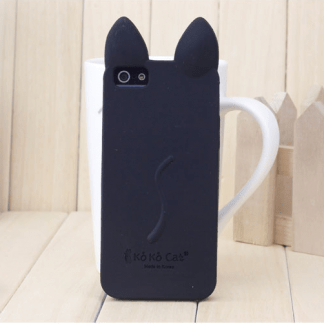 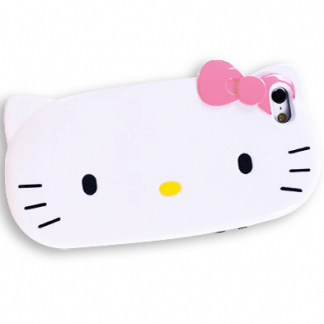 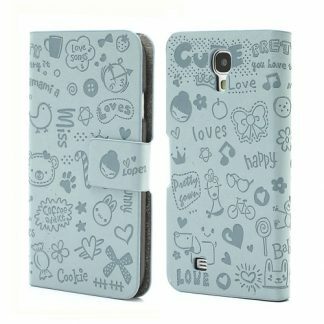 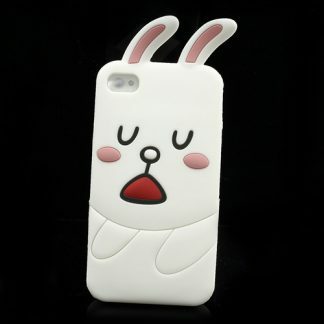 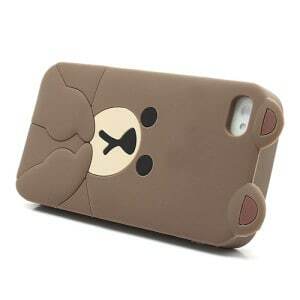 Get your cute Brown Bear iPhone 4 or iPhone 5 case forjust $14.99!